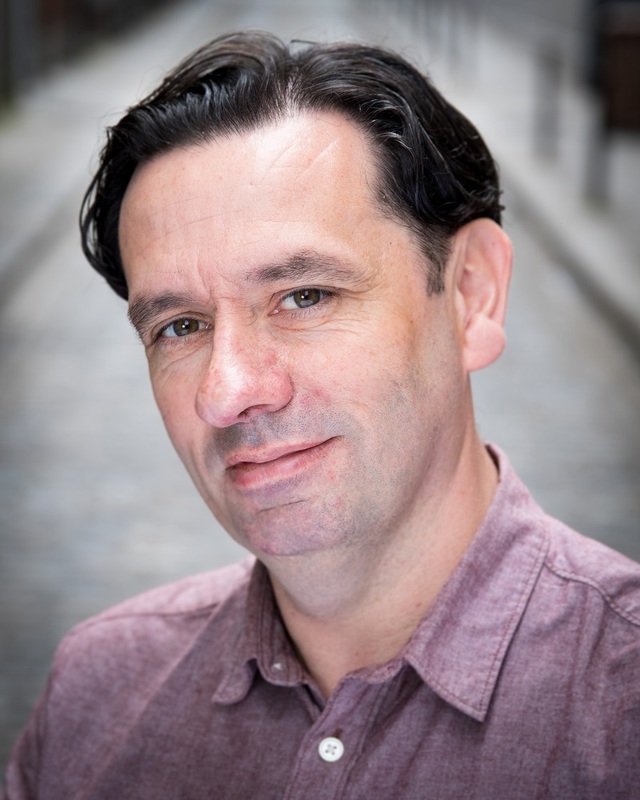 Donal's screen credits include Acceptable Risk, Cutting Grass, The Gift, Fair City and Maru. He is a graduate of the full time acting course at The Gaiety Shool of Acting in Dublin. Stage credits include Waiting for Godot and God Has No Country.